Meg Lanning's side revisited their values, and complemented their skills and high standards with a changed approach, writes Karunya Keshav. Sweet Home Alabama rang out from the centre of the pitch. Elyse Villani did push ups on the stretch of 22 yards, Sophie Molineux danced the ‘worm’. 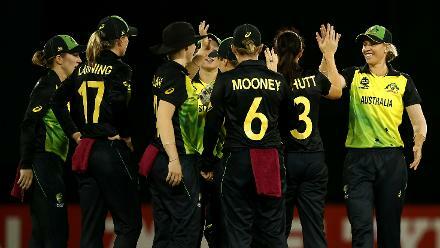 Ellyse Perry’s fedora was particularly fetching with its stripe of green and gold as she brought out a little jig. 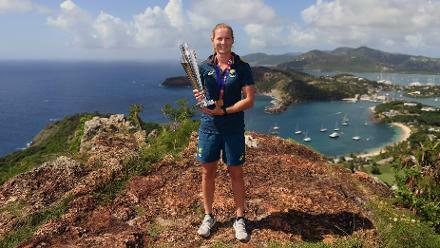 Meg Lanning was beaming, barely keeping the emotions in check through the long media commitments. The crowd of nearly 10,000 had moved to the parking lot of the confetti-strewn Sir Vivian Richards Stadium in Antigua for a music concert, but for the Australian women’s team, the party was still in the middle, where they’d just been crowned the ICC Women’s World T20 2018 champions. One by one, members of the squad joined the growing circle on the pitch, as merriment made way for moments of quiet, intimate reflection. This was, after all, the culmination of a journey that was set in motion 14 months ago. 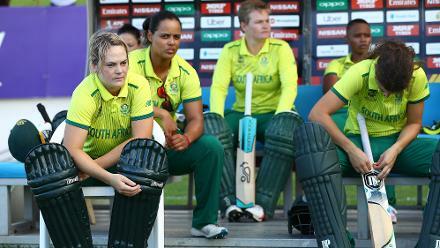 Two factors seem to have determined how this Lanning-led side regained the title they lost two years ago: the semi-final loss to India in the ICC Women’s World Cup 2017 and the goings-on in the men’s side of things. The first led to them revisiting their values, the second to a determination to live by them. "It has been a tough time for Australian cricket, but we felt that we could really lift the spirits by playing the way we do." “The last couple of World Cup exits (in World T20 2016 and World Cup 2017) hurt our team a lot. And we spoke about that as a group and not hiding away from that fact. But the biggest thing has been that we've been able to learn and really grow as a group,” said Lanning, the winner’s medal around her neck and doing her best to stay collected. What exactly are their values? The team are keeping the details private, but the elements of joy, positivity, humility and setting an example for young people while maintaining the highest standards of professionalism have been evident through the tournament. Following the problems in the men’s set-up, there has been a lot of focus on ‘the Australian way’ of playing cricket. Without any fuss, the women are defining what it means to them. “We can’t control what happens outside our team, but if we can play positive cricket, that’s all that matters,” said Gardner. “We've spoken about making sure that we're carrying ourselves really well and enjoying what we do and really showing what we're about as a team,” added Lanning. “Yes, it has been a tough time for Australian cricket, but we felt that we could really lift the spirits by playing the way we do being ourselves and enjoying what we do. This has been an emotional journey – you don’t need to look beyond the normally poker-faced Lanning and her range of exuberant celebrations through the tournament to tell just how much it meant. But, of course, values mean little without the individual skill and a well-organised structure to back them. "We redid our values and now we really live by them. We’ve all been playing with a smile on our face." 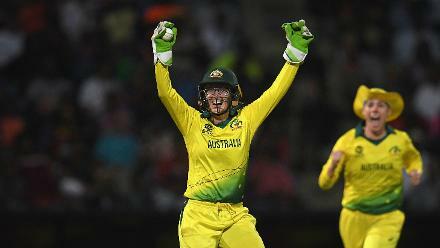 Since that big knockout game in England, Perry has rediscovered her pace, Alyssa Healy has found confidence and worked on adding shots such as the sweep to pierce the gaps, Molineux has come in with her left-arm spin to keep one of the top-ranked T20I bowlers in Jess Jonassen out of the side, Megan Schutt has settled nicely into her shortened run-up and developed variations. 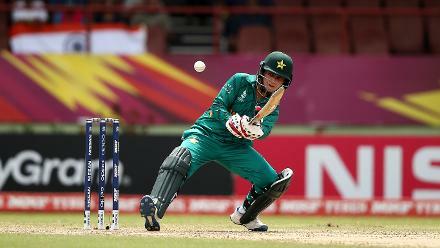 The Women’s Big Bash League has meant that even without international experiences, youngsters can step up in the big finals. “Over the last year or so, we're not relying on one or two players anymore,” said Lanning. 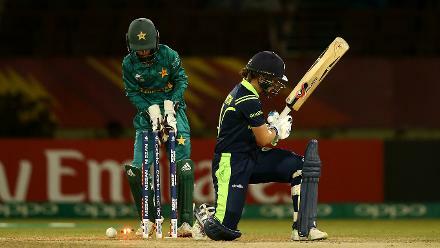 “That probably found us out a little bit in the couple of World Cups previously. We understood it's about playing your role on the day." "There's a bit of an aura around this group at the moment", said Alyssa Healy, as @SouthernStars gear up for their fifth consecutive @WorldT20 final, with absolutely nothing being taken for granted. 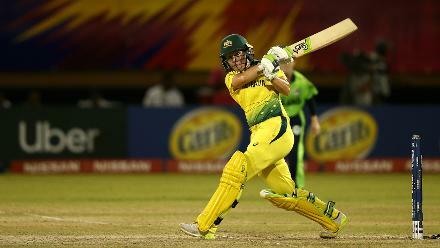 Roles – by batting Perry and Lanning, two of the most talented batters, as low as No.7 and No.4, respectively, and choosing an XI by match-ups rather than reputations, they have brought to women's T20s another understanding of the game. 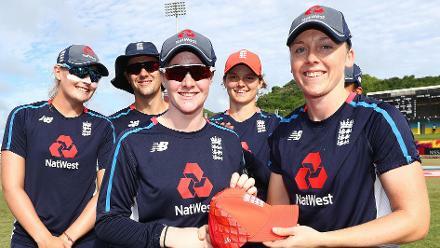 “For the team to embrace that (their roles), especially in the T20 format where we've got eight opening batters, but everyone was willing to sort of sacrifice their own game to try and win the game for the team and I think that's why we're standing here today as champions,” added the captain. In recent times, Lanning and the support staff have also taken the big-picture view of wanting to move the women’s game forward every time they take the field. The manner in which they got the winners’ medal has been another example of that. As the tournament moves to Australia for the next edition in 2020, playing hosts and defending champions will be a team that is already thinking of raising the bar, both on and off the field.